, Netmarble Games Corp., introduced six new Super Villains into its hit action role-playing game MARVEL Future Fight: Sandman, Lizard, Kraven the Hunter, Rhino, Mysterio, and Vulture! The new villains are all infamous foes of Spider-Man, and players will be able to face them in battle with a special quest and a new quest pack. 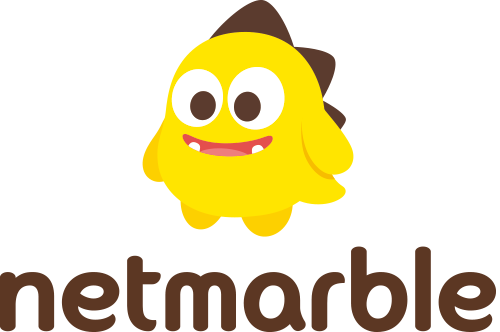 Netmarble Games Corp., the fastest-growing mobile game company in Asia, today announced that it has positioned at least one game within the Top 5 grossing chart in 77 countries around the world as of July 5. Netmarble Games Corp., the fastest-growing mobile game company in Asia, today announced that its mobile RPG Seven Knights introduced ‘Chloe’ as a new hero in the game. Netmarble Games announced today that it has introduced a new special hero ‘Yeonhee’ in the mobile RPG Seven Knights. Netmarble Games today announced that its mobile RPG Seven Knights introduced Awaken Dellons with a massive update. Netmarble Games today announced that its mobile RPG Seven Knights updated a new special hero Miho and new contents called Exploration and Limit Break.